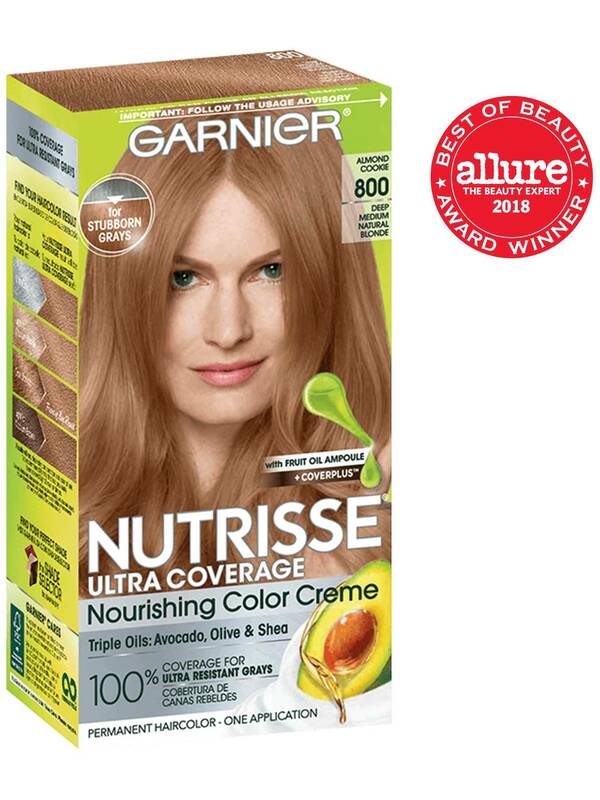 Rated 1 out of 5 by Desk_40 from A little disappointed I only use Garnier hair color, however this was my second round with this color and it was not true to the box. The first time it took well, however this second round it it darkened my hair. This round was a root touch up to cover my Gray's, and it make my roots dark. Rated 1 out of 5 by mmusice from color not at all what was expected I don't think I used this brand before, so I thought I would give it a try because of the gray coverage reviews. I had no desire to change my hair color, just cover grays. So, I picked this color because it was the closest to my natural medium blond color. My hair is now brown. Rated 5 out of 5 by rachaelf1 from I received a free box of Garnier hair color to try for my honest opinion and review. This hair color was excellent! It covered grey hairs that other box colors have not touched even though they were for grey coverage. I was very surprised at how well it colored and kept the grey away for weeks. I will definitely be adding this to my future purchases! Rated 5 out of 5 by jessicagd59f from Gorgeous color! My my hair felt amazing after using this dye. Would recommend to anyone looking for an at home dye kit. I received this product from Influencer. Rated 5 out of 5 by sandym1f91 from It’s a great dye!!! Makes your hair stunning and so soft. I’m sure all the different colors offered will yield the same/similar results. You would not be disappointed. Make sure if you have medium or longer hair to get two boxes! Rated 3 out of 5 by delorap from The packaging and instructions were really clear, and it was very easy to apply the product. The included conditioner was very nourishing and smoothed out my hair. However, I found the color to be very orange compared to what I usually use to lighten my hair, and will not be using this shade again. 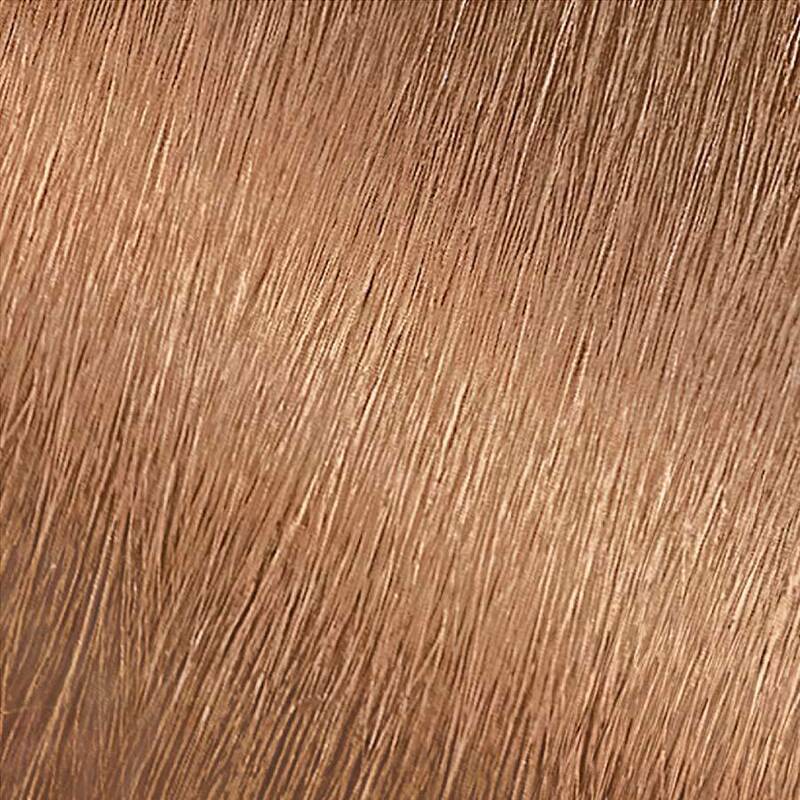 This would be a great color for someone who is looking for more of a strawberry blonde color.